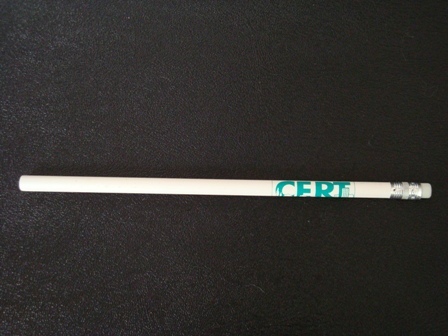 What is our CERT Perpetual Light Stick (aka UVGloStik)? 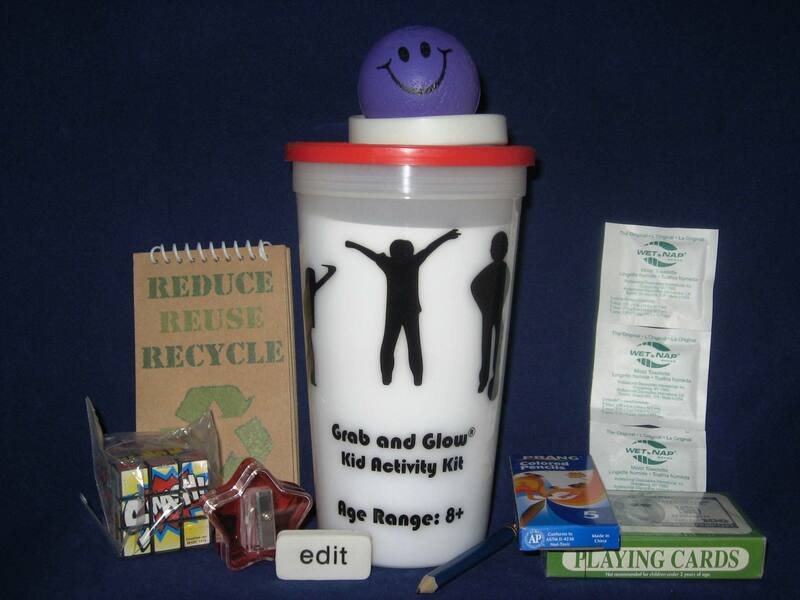 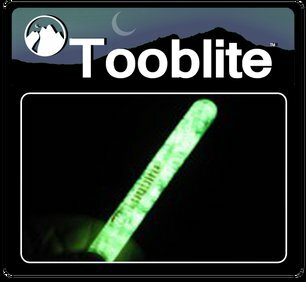 It is a reusable light stick made from enhanced glow-in-the-dark crystals. 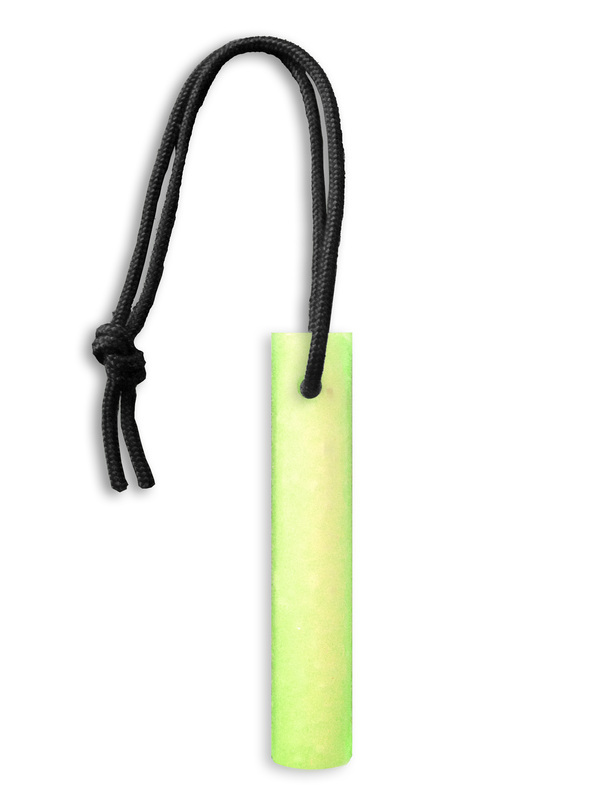 The stick recharges in just minutes when exposed to any light source. 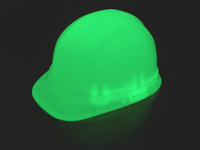 It will glow all night long and can be recharged over-and-over again forever.